I love the to the depth and height my bottles can reach. 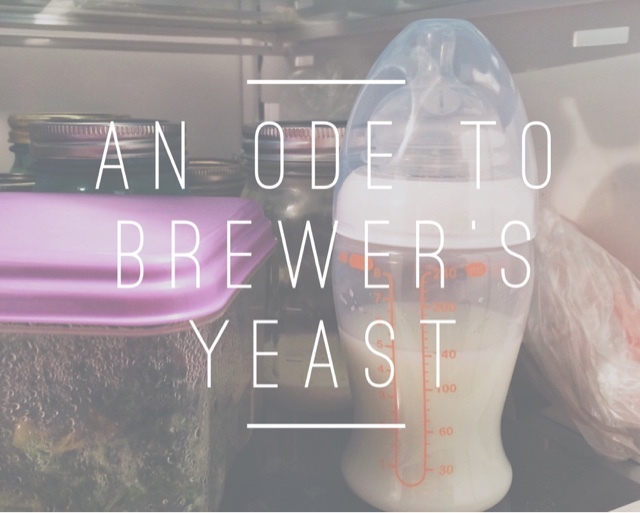 but thee lovely brewer's yeast produced. it seems I'll be eating thoust lactation cookies for the next six months. But seriously, a straight month of not producing like I was in May and one batch of cookies later and I got a 5 ounce bottle! Wha what! Now to go out and buy ALL THE BREWER'S YEAST.